The objective of using software is to save time and to improve productivity. Therefore, email migration can be the most despised task by regular users and even IT experts. More so, if it jumps at you unexpectedly. Moving email data between two clients from two different operating systems is worse. For example, Mac Mail to Outlook for Windows. Many users deal this task by converting Apple Mail EMLX files to Outlook PST files using a third party file converter. Some even archive data to MBOX files and then use a MBOX to PST file converter. Both of these methods can be used. But, as said above, it can be too long. The third party converters can be painfully slow in data extraction, seriously crushing your productivity. Moreover, loss of time is just one of the problems. While using unreliable tools, you are also opening up your data to some serious issues like data loss, corruption, and even data theft. A professional EMLX to PST converter can solve half of these problems, but not all. A tool that scans the EMLX files thoroughly would take care of missed data items to some degree. A good interface and a fast processing speed will save your time and make the task easier. But that’s just it. The only tool that can solve all of these problems is Mail Extractor Pro. It is not just because it is built correctly by professional developers, but also for the other reason. 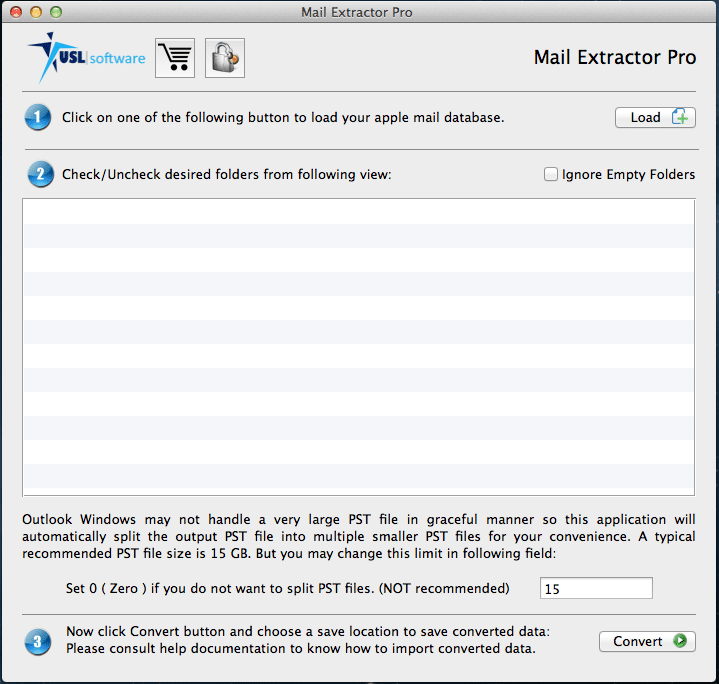 “Mail Extractor Pro” is not a typical MBOX or EMLX to PST converter because it does not need to be. It can load contents straight from the ‘Mail’ database folder, the original source of mailboxes and emails. You can find this folder in the users’ library. Forget about MBOX files or EMLX files. You don’t need them anymore. It is developed by USL Software, which is an established name in email migration. USL Software has time and time again brought some of the best tools for seamless data migration. Their previous entries on this category have changed how many of us moved emails from one client to another. 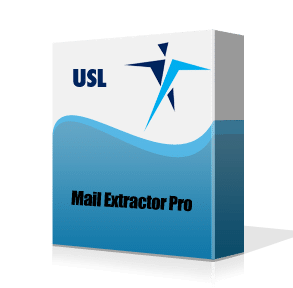 “Mail Extractor Pro” is another one of those tools built with years of experience and unique skills. Custom option to load MBOX files manually from any location. The free trial version can be downloaded using the link here – http://www.uslsoftware.com/download/mail-extractor-pro/. It converts ten items from each folder. It is the perfect tool for your Apple Mail, MBOX & EMLX to PST Conversion.